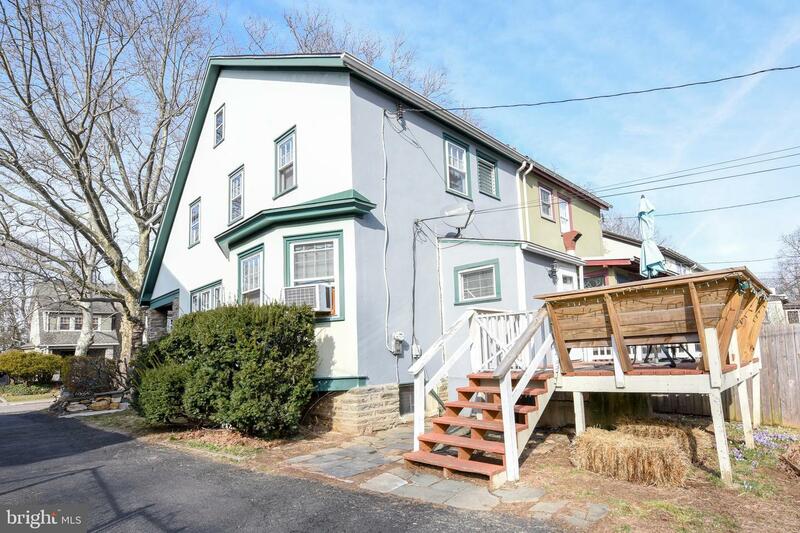 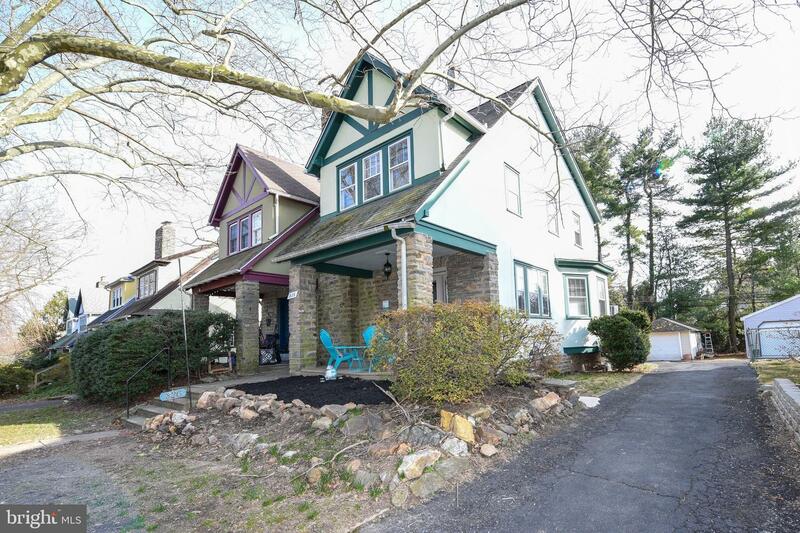 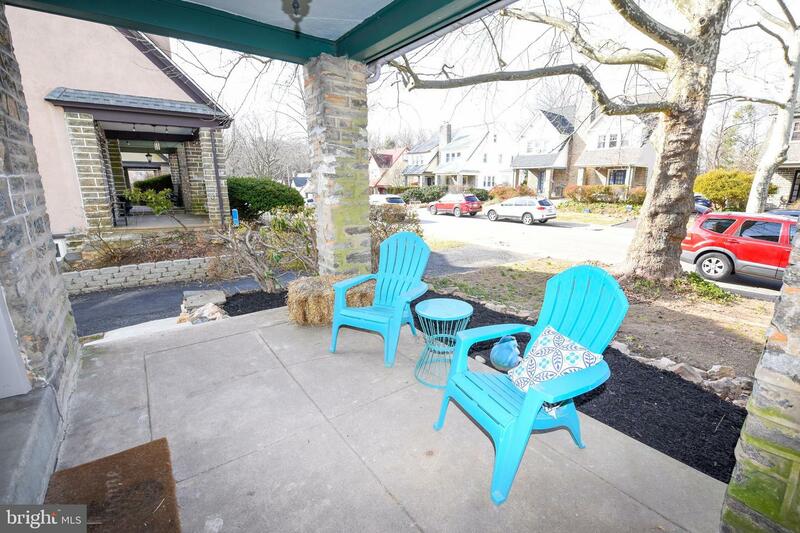 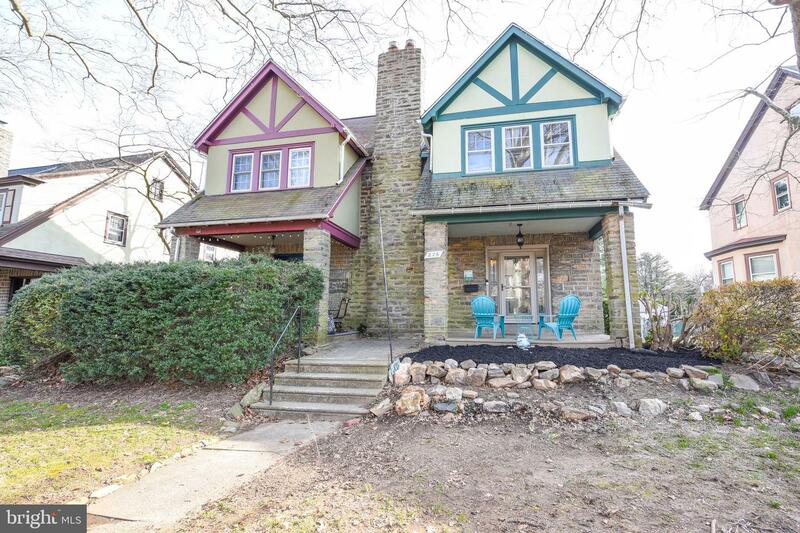 Welcome home to this beautiful twin located in Elkins Park! 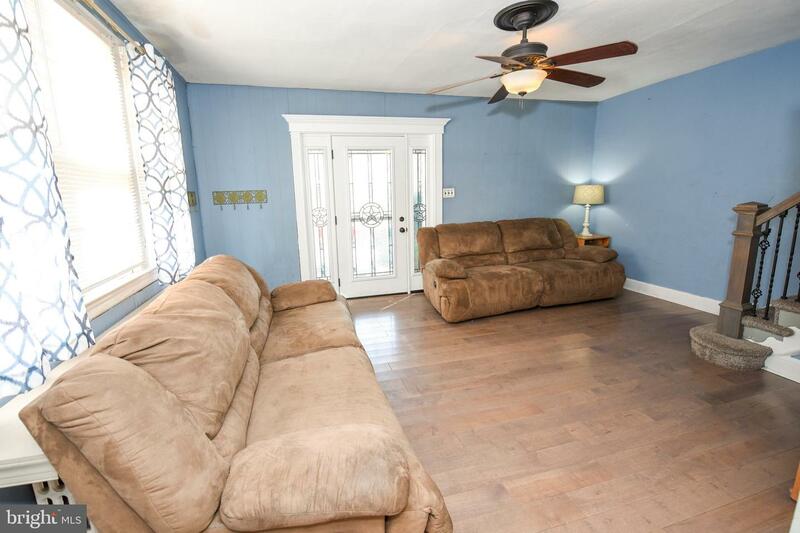 Enter this walk through home into a open cozy living space with hardwood floors. 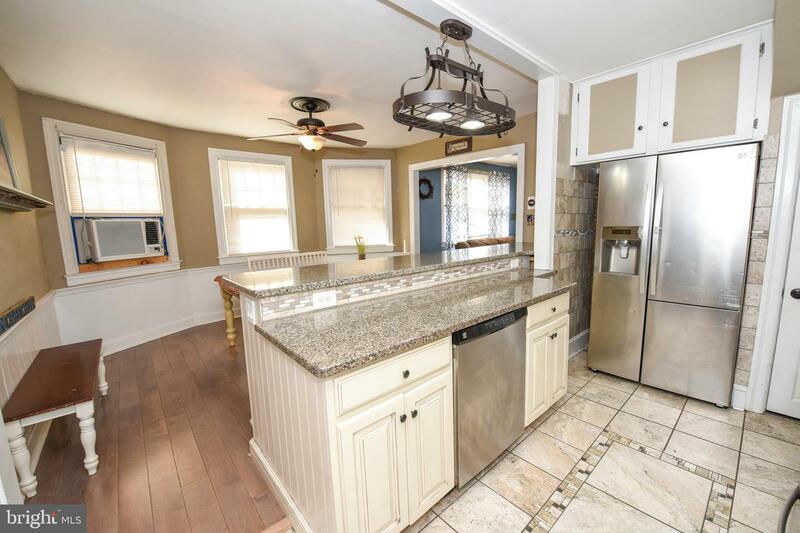 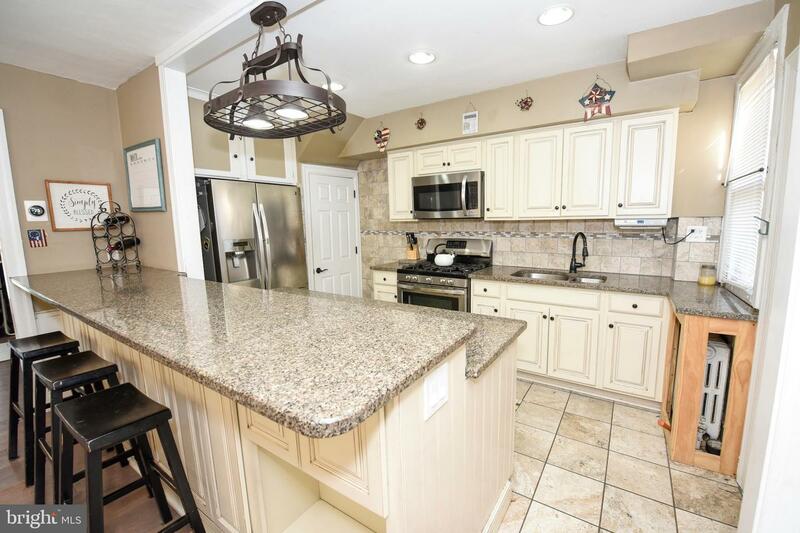 Continuing into the dining area, which is joined by a beautifully remodeled kitchen with a granite bar-stool counter and new stainless steel kitchen appliances. 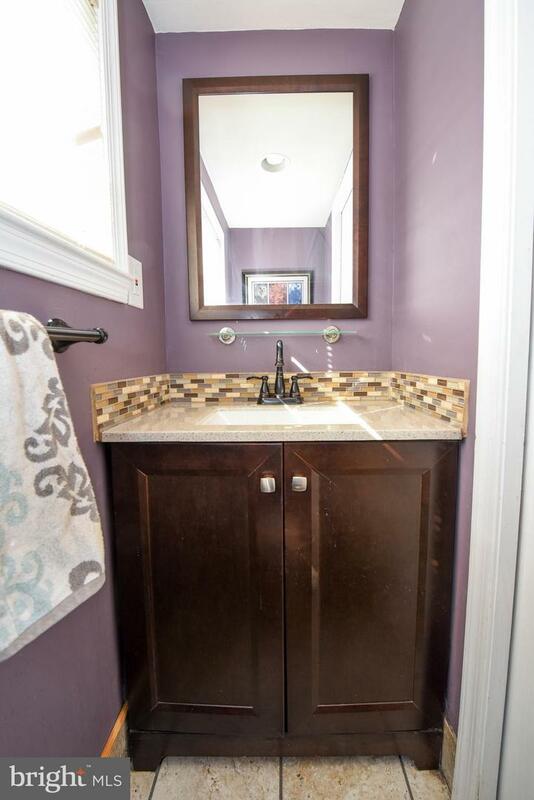 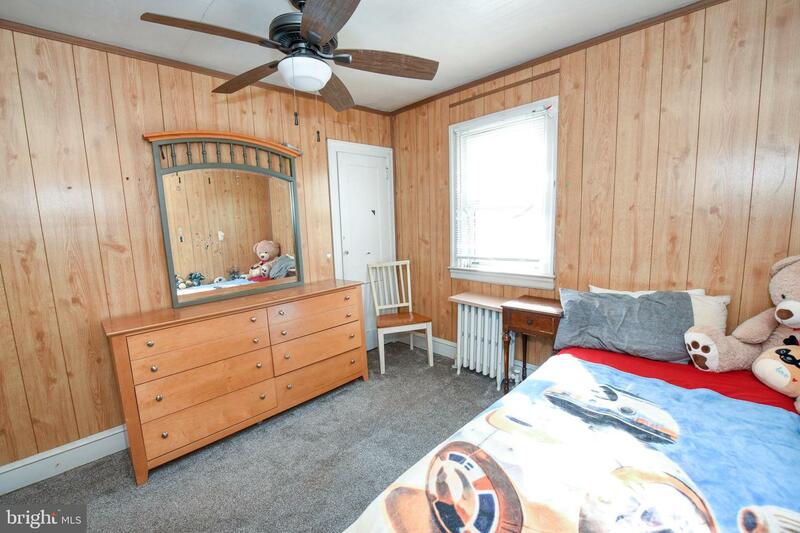 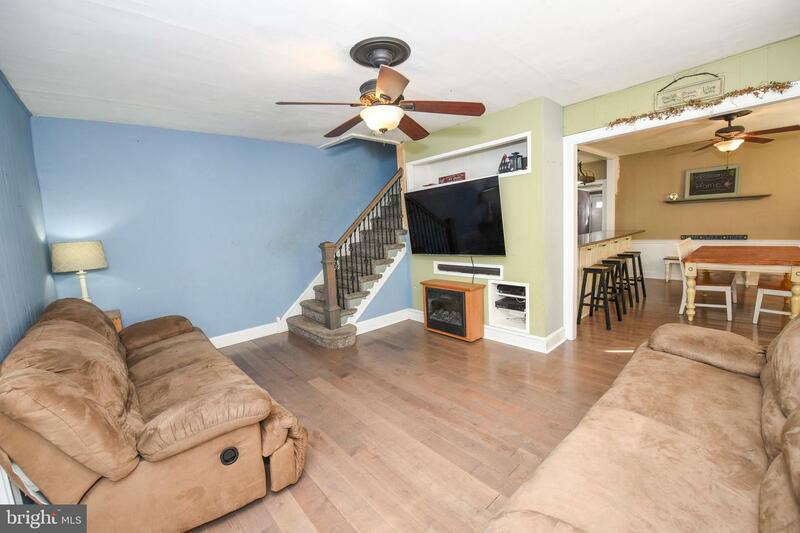 Right off of the kitchen is a recently added half bath addition. 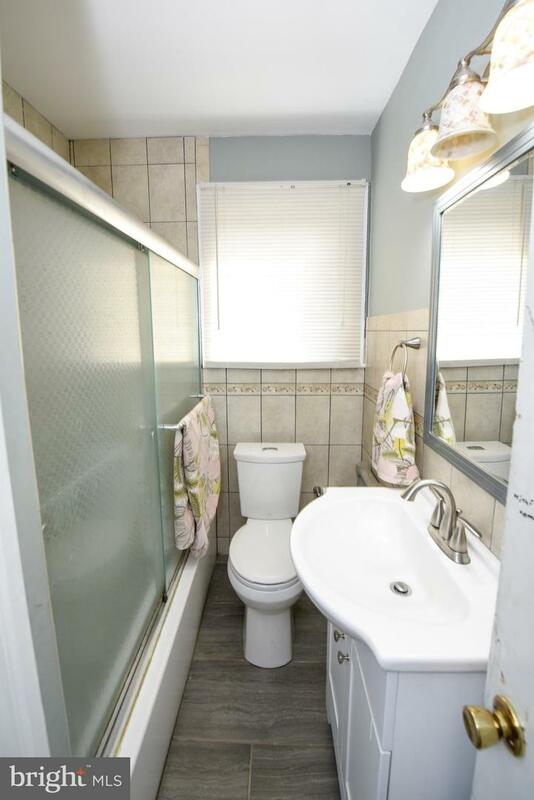 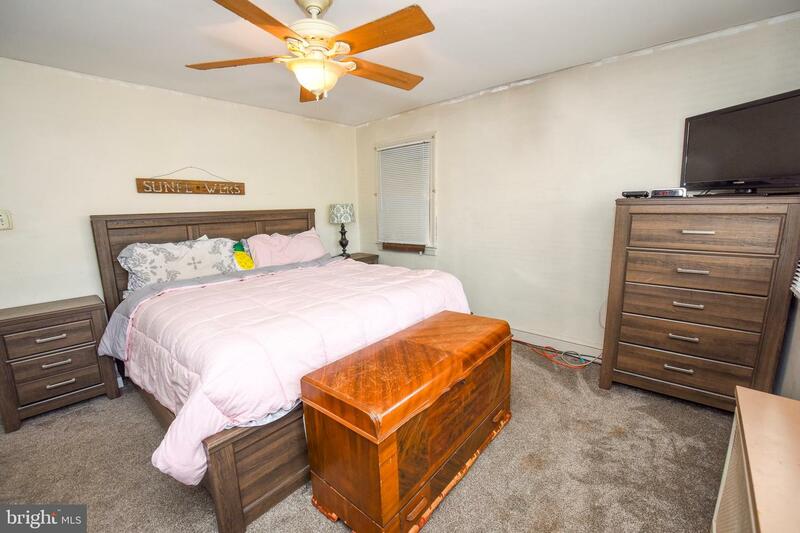 On the second floor find three bedrooms and a newly remodeled full bathroom with new vanity, toilet, tile and tub. 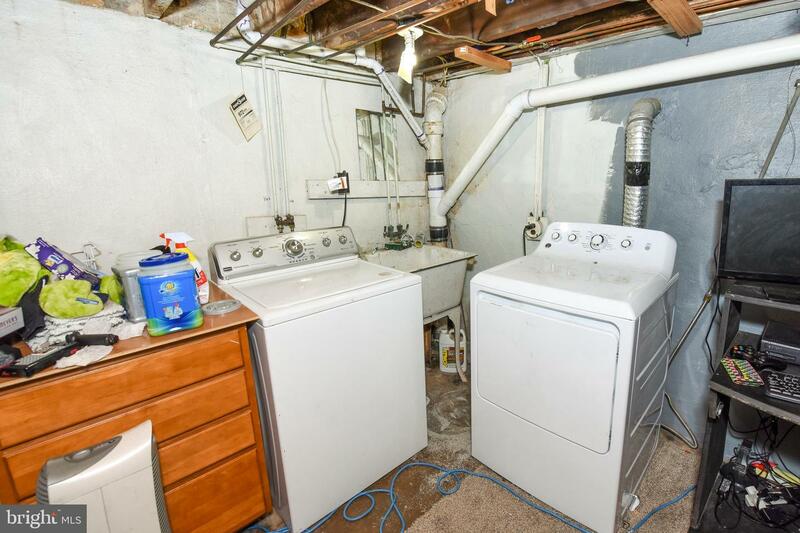 Partially finished basement includes laundry area with washer and dryer. 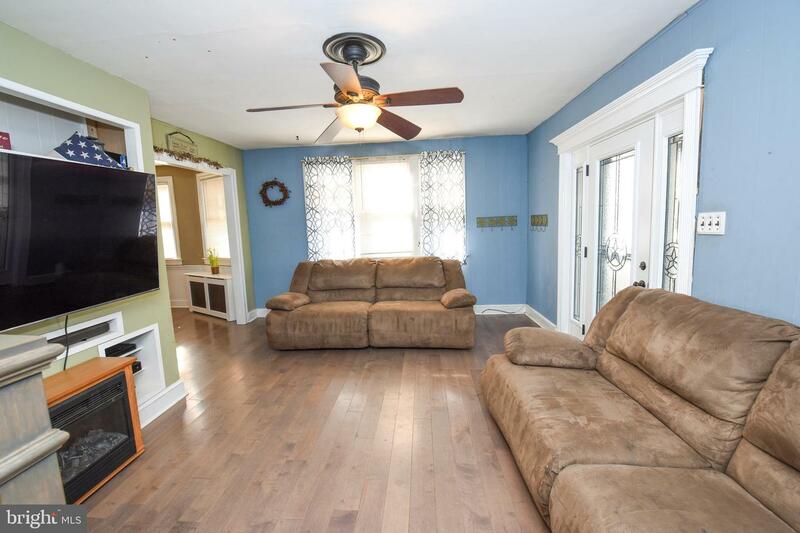 You wont run out of room for storage in the basement and the attic space! 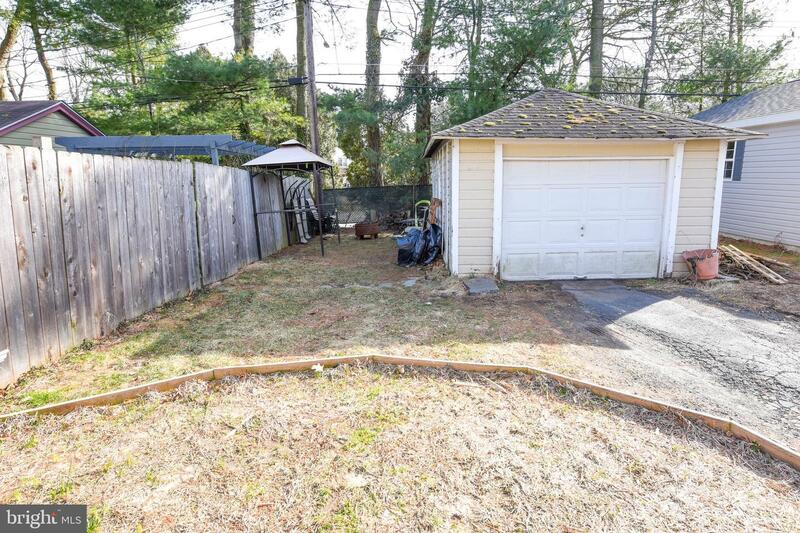 Enjoy a private deck and back yard with garage, private parking joined by a shared driveway. 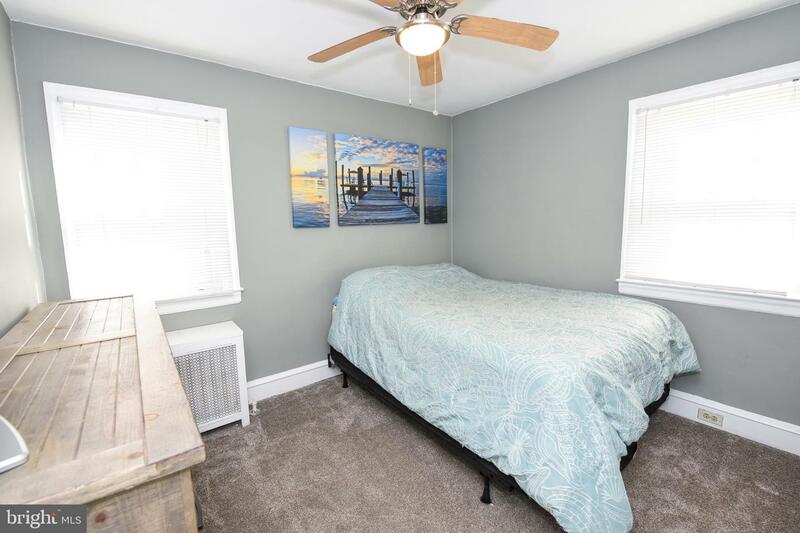 Located conveniently near-by Wall Park, shops and restaurants in Yorktown Plaza, public transportation and more!